Thank you for visiting us online. This website is updated DAILY featuring 33 active Listings in Leisure Village! We appreciate the opportunity to earn your business. WE ARE AVAILABLE today, just call, text or email. 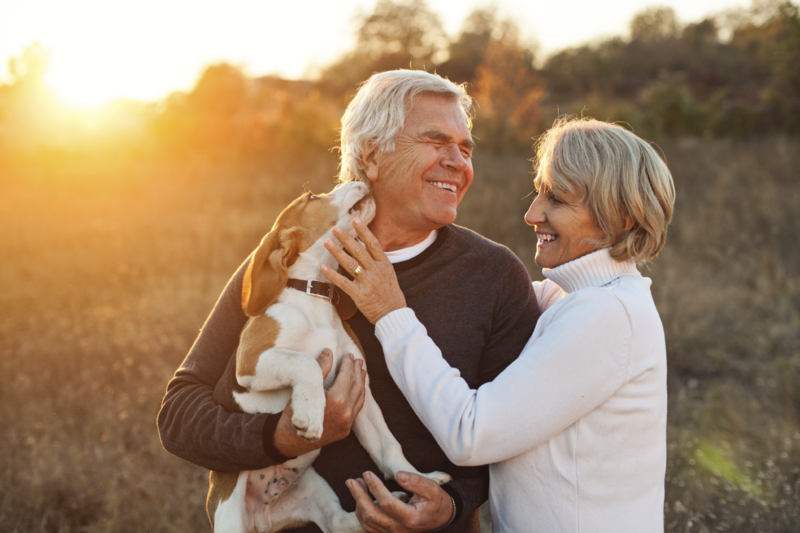 We understand you want the most current information... We've developed this website to be your complete, hassle-free resource for Leisure Village senior real estate. As you browse our website you'll find detailed information about the homes for sale, condominiums, neighborhood activities , local restaurants, property values and price trends and much more. Every day, 10,000 Baby Boomers celebrate their 60th birthday, according to AARP Magazine. Welcome! Our goal: "Matching YOUR Plans with Floor Plans" ... Local Knowledge and Experience Make the Difference. ... Whether you're thinking of buying , selling , or investing, Barry Shapiro, Broker-Associate, & Senior Real Estate Specialist SRES for Camarillo at Keller Williams Realty is here to serve you. Our Mission is to provide the most effective, most innovative, and most outstanding real estate service available in the Leisure Village, Camarillo area. From information on the local community, or Leisure Village demographics , to advice about finding a mortgage or preparing your home to sell, it's all available here on one web site. See current price reductions, pendings, and recent solds here . Click on the MLS Quick Link to see all (35) of today's condos for sale (currently priced from low-$300's to $700's). Read the Weekly Activities and current issue of VILLAGE VOICE to see & learn what's happening inside Leisure Village. Explore the Shopper Shuttle, too. Read the latest E-News or research our exclusive 3-D Floor Plans and Pricing Trends. Click the following links to view the and the Leisure Village Community Directory with phone numbers. Learn about Time Warner Cable info and the Leisure Village Master Plan. Call today to be put on our "Instant Buyer Notification" list, so you will see the daily new listings immediately ! You can also search for your ideal home by viewing current active listings with detailed descriptions, photos PLUS (unlike other sites) we show the HOA dues . For your specific needs, try this Exclusive Dream Home Finder - which enables you to receive instant emails of new listings that fit YOUR criteria. Or you can get help determining the value of your Ventura County home by requesting an Exclusive Market Snapshot report that includes the prices of similar homes that recently sold or are currently for sale in the Camarillo, Leisure Village areas or neighboring cities in Ventura County, CA. As you may know, Camarillo is famous for our (newly expanded) Premium Outlets . Nestled between the Pacific Ocean and the beautiful rolling hills of the Conejo Valley , at approximately fifty miles from both Los Angeles and Santa Barbara , is Leisure Village, a security-gated active retiree (age 55 and up) community of 2136 separate single story, well designed, single family all-electric homes, each set into a professionally landscaped and maintained community thickly planted with mature trees, grass, and indigenous flowering plants. 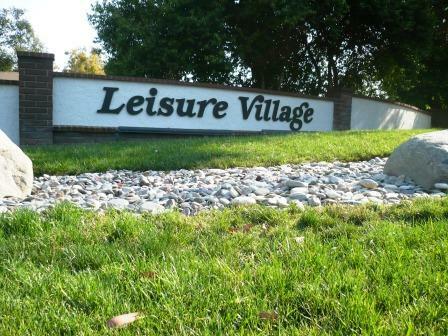 Leisure Village, built between 1973 and 1984, is comprised of 200 acres of greenbelt, an 18-hole golf course, 15 miles of paved streets and three security gates. The Leisure Village Recreation Center offers residents a broad variety of social, recreational, hobby, supportive, and self-development activities. Blessed with a nearly ideal year-round climate , Leisure Village residents enjoy activities not only within the Village but also in surrounding areas. Just outside the main gate of the Village in the surrounding city of is a small shopping plaza offering groceries, a drug store, postal facilities, varied small shops, banking and medical services. A short drive over convenient streets, or a short ride on the CAT ( Camarillo Area Transit ), will reach any of several local shopping malls, including the picturesque Old Town area of Camarillo, the very large and fashionable national wholesale outlet mall , national retail and grocery chains and malls, theaters, and restaurants to please every taste and budget. A twenty minute drive reaches the cities of Thousand Oaks, Simi Valley, Oxnard, and Ventura, as well as numerous public golf courses and uncrowded spectacular coastline and beaches, marinas, and national parks for hiking, picnicking, sunning, and sight-seeing. You'll find that working with our team is a unique experience. We're expert Keller Williams Realtors with a passion for customer service. 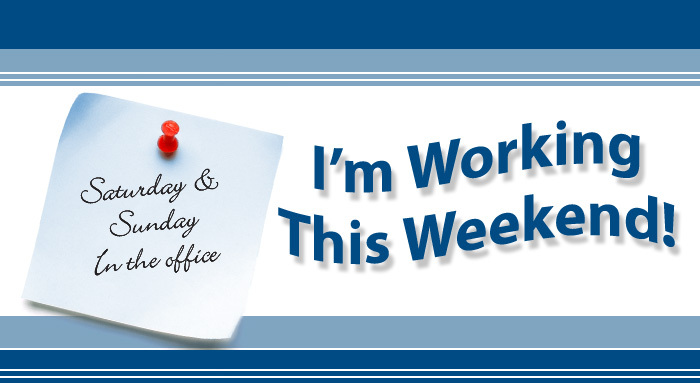 We ANSWER our phones, return calls and emails promptly. We show up on time for our appointments. We listen. We're relocation specialists. 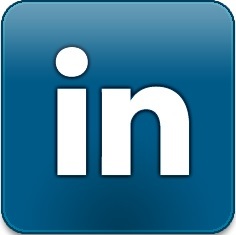 We utilize the latest technologies, market research and business strategies to serve you. We follow up. We keep our promises. We keep our clients informed. We're expert negotiators. We work as a team so that we can deliver exceptional service to our clients. We'll put the incredible tools and support of the Keller Williams Realty system to work for you. Whether you're looking for your first home, your dream home, a retirement home or an investment property in Leisure Village, we're committed to providing you with the highest quality buyer service. 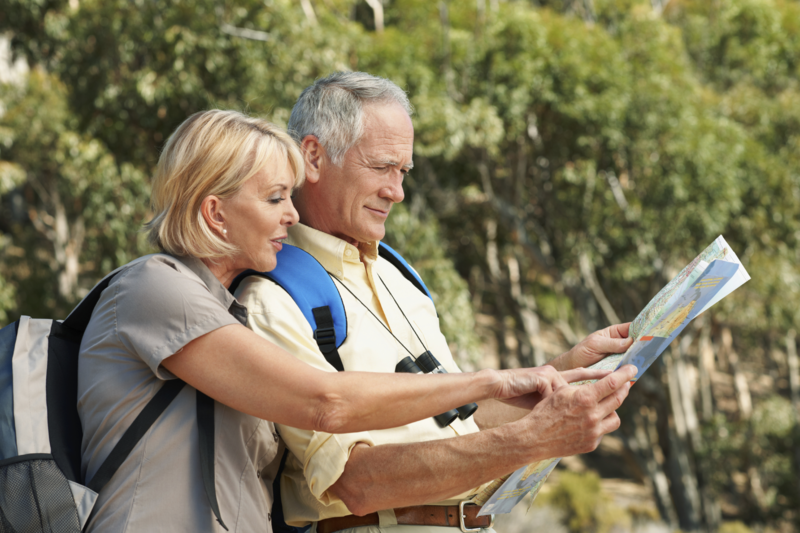 Why are our 55-plus clients exploring Leisure Village? 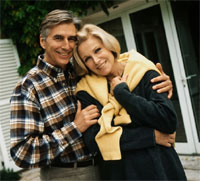 1) To be closer to family 2) Warmer weather 3) To address health concerns 4) Downsizing from a big home. 5) Make new friends. When making the type of investment that buying a home requires, you deserve to have all the latest market information and the very best advice, both of which we can provide you with. Read more . The decision to sell a home is often dependent on many factors. Whatever your reasons are for selling, my proven effective marketing strategies will ensure that you get the highest possible price for your home and the greatest internet exposure for your listing. I guarantee to provide you with professional, ethical and confidential service and keep you fully informed every step of the way. Ability to search to find a rental property with the right amenities & price that fits your needs. Inquiry on Leisure Village homes for rent / condos via email or telephone. Free and unlimited searches of our updated data base of local rental properties. 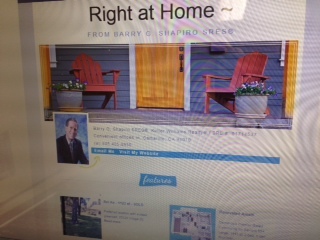 Your dream rental home / condo may be just a few clicks away.